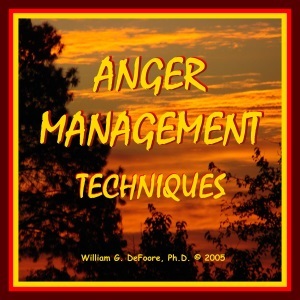 Dr. DeFoore's Healing Anger Newsletter entitled "Free Anger Management Tools"
What Are The Free Tools? How Do I Use The Tools So They Really Work? "One of the best anger management tools is the practice of gratitude...it actually blocks toxic emotions." 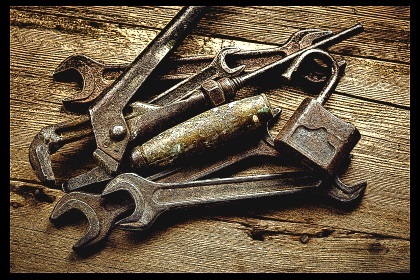 Remember, tools are useless unless you use them. And, the more you use them, the more skilled you become, and the greater the benefit you gain. 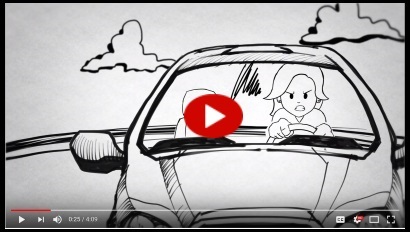 Also keep in mind that these anger management tools not only help you with your anger, they help you move forward into the happiness you truly want. This highly effective audio program, available as a CD or MP3 download, will help you understand and heal your anger once and for all. New web pages for you. Read new contributions from good folks like you, such as Can I Ever Change And Fix My Abusive Attitude For Good? by a man who is facing the loss of his family because of his anger, and who truly wants to change, and He's Threatened To Kill Himself If I Leave Him by a woman who is fortunately only three months into a bad relationship, and already wanting out.